Take it easy. Take off. Why it is good to have free cage-bags with handles for ease of transport and propeller cover included in the package? 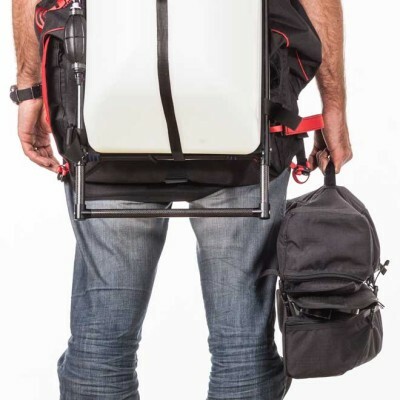 Because this way you can keep your paramotor cage and propeller always organised and well protected whilst travelling. And as a bonus feature, everything fits in one hand.